The most important component for anyone wanting to enter Christian service is a strong, personal relationship with Jesus Christ. This relationship is based on the understanding that our sins can be forgiven through Christ’s sacrifice on Calvary. It involves an understanding that, “all have sinned and fall short of the Glory of God,” Romans 3:23, NIV. But by His sacrifice and death Christ paid the penalty for all sins, thus allowing us the opportunity to confess our sin and enter into a relationship with Him. Once this relationship is established the believer grows in his or her faith until they become a mature Christian. This growth continues throughout the life of all believers. 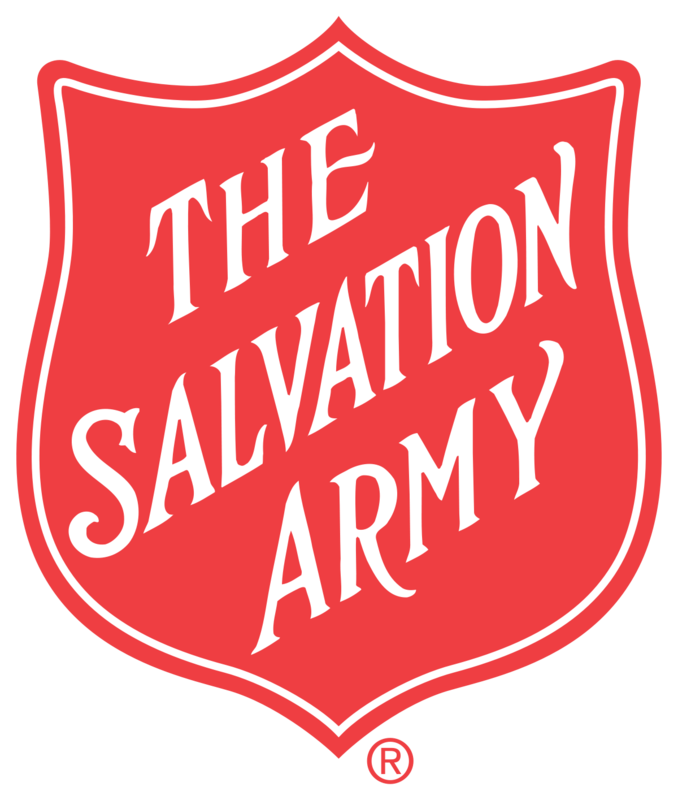 Active membership in a Salvation Army corps (church) is required for all those seeking to become Salvation Army officers. All members of The Salvation Army church are called soldiers. This is not simply a title. Salvation Army soldiers are expected to participate in the war against evil in our world. Salvation Army soldiers share their faith with unbelievers, participate in Salvation Army programs and activities, provide leadership as needed in the local congregation and financially support the local congregation. To become a soldier one must possess a relationship with Jesus Christ, participate in fellowship and worship in a local congregation and adhere to the doctrines and mission of the Salvation Army. Each person attends preparation classes and signs a covenant stating their beliefs and dedication to following God before becoming a soldier. In addition to the above steps each Salvation Army officer is called by God for a unique ministry. This calling may take many forms, but in all cases it is an inner conviction that it is God’s plan for you to serve Him fully as an officer in The Salvation Army. No one should aspire to become an officer of their own will or by the invitation of another. It is God who calls and then equips those who minister in this manner. When a Salvation Army soldier senses a call to officership, he or she should discuss this with his or her corps officer (pastor). The officer will help the soldier evaluate his or her call, giftedness and the possibility of becoming an officer. The officer will also assist the soldier in the application process. If you want more information about becoming a Salvation Army officer, or finding a personal relationship with Jesus Christ, please click here to contact us.